You probably have heard how good chocolate is for you. Now I’m not talking about the yucky stuff that is on the shelves of the check out line at your grocery store, but the beautiful Dark Chocolate with cocoa percentages of 70%, 85% or more! I am sure you may know that not all chocolate is a like in the taste. What you may not know that the process in which the chocolate, along with the source (location), makes all the difference in the world! I am all about eating local, but that doesn’t just mean fruits and veggies. I will turn to a family owned restaurant before a chain, and a local producer of dairy products too! 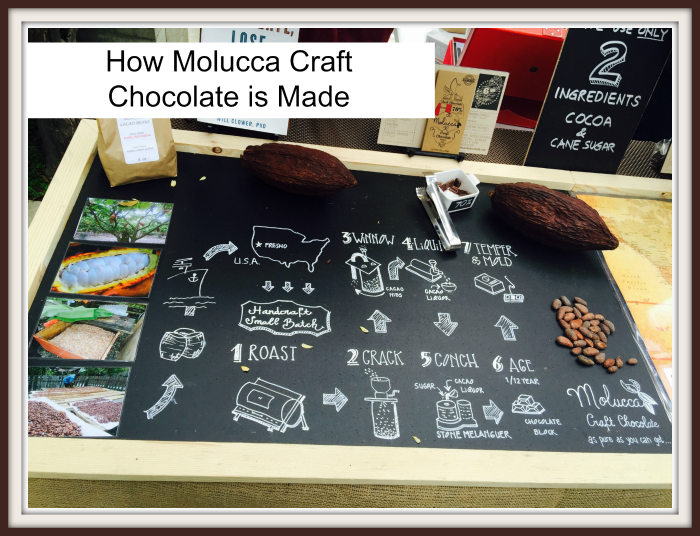 But recently my world and love for chocolate changed when I discovered the guys from Molucca Craft Chocolate at the Vineyard Farmers Market in February. 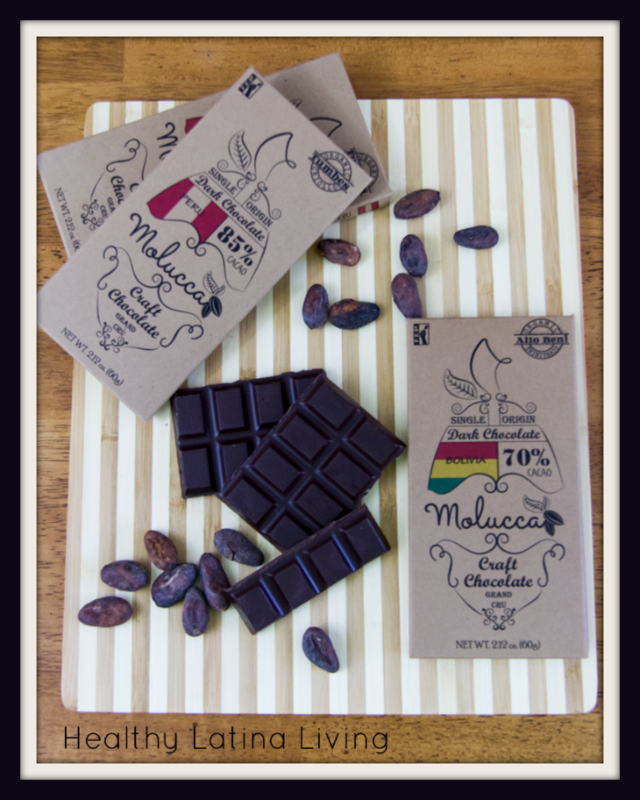 What I like about Molucca is their dedication to crafting an amazing chocolate bar. Each bar comes from a single source, so I have a choice of eating a bar from Indonesia, Peru, Bolivia, etc. What I love about this is that just because a bar may be 70%, it will taste different from a bar at the same percentage from a different country. In addition, Molucca works with individual farmers who grow, harvest and process the beans according to Moluccas specific specifications. Because of all this dedication makes the taste amazing. In addition to bars they also have roasted Cacao Beans available. I love using these beans in a variety of dishes, and drinks! 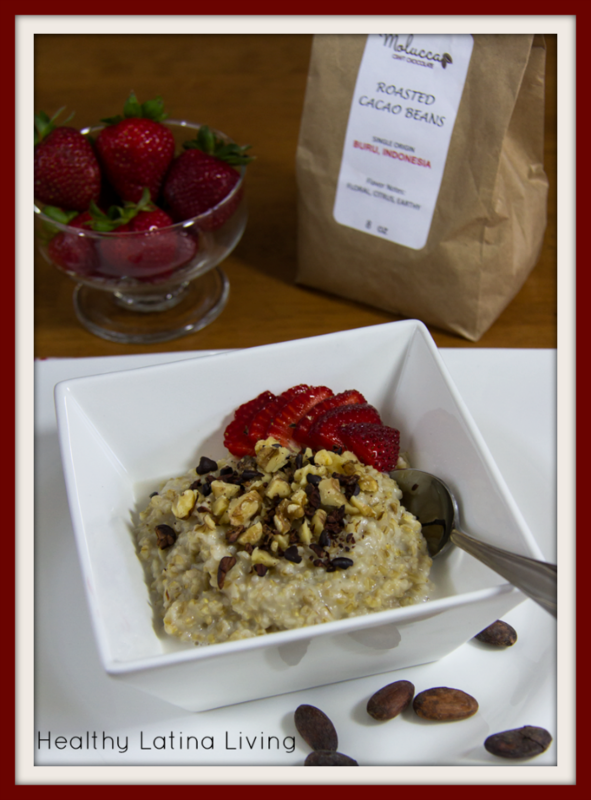 My favorite though is adding the beans to my morning steal cut oats with walnuts and berries! Be sure if you are using beans for the first time that you remove them from their shell! 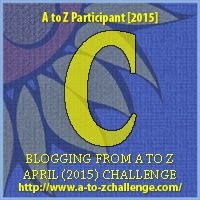 Today we are participating in the 2015 A to Z Challenge. Today we celebrate “C” with Craft Chocolate. I hope you enjoyed today’s post and don’t forget to order some Molucca Craft Chocolate for yourself!